There are four main types of CV format. Each format has advantages. There is no single format that is most appropriate in all circumstances. Outlining your career history in date order. 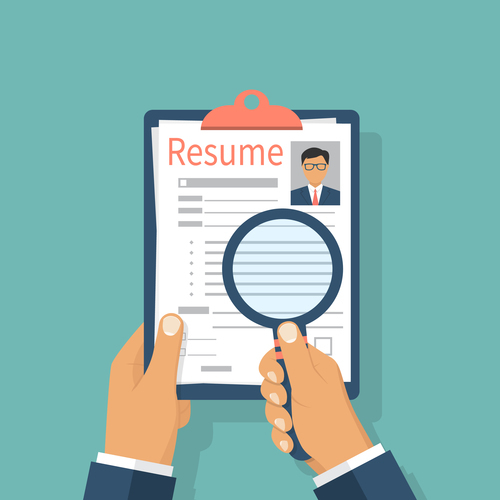 The Reverse Chronological CV is the most common form, whereby recent items are displayed first. The Performance CV, where your achievements are highlighted, is a variant of the Chronological CV. In detailing your achievements, you can demonstrate how your skills have benefited past employers. This gives prospective employers an indication of how you may benefit their organisation. • Improving work processes to save time or provide more useful information to management. • Exceeding performance targets (sales figures or service level measures). • Delivering cost savings for the business. • Company awards for effort and performance. When to use a Chronological CV? • When looking for employment in the same field as your previous experience. • When wanting to emphasise work duties that you are proud of. When to avoid using a Chronological CV? • When seeking a change of career and your previous experience or achievements are not relevant. A prospective employer will be interested in your transferable skills, rather than details of experience in an unrelated sector. • When you have had frequent changes in employment or not stayed in a job for a significant length of time. This applies to short-term temporary roles. • When you have been out of work for significant time periods. A Chronological CV will simply emphasise noticeable gaps in your employment history. 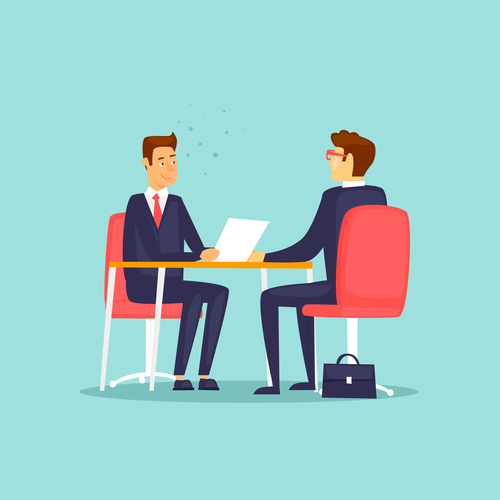 This type of CV focuses on your transferable skills and experience, offering greater flexibility on how to present yourself, placing emphasis on your skills and strengths, rather than outlining past job titles and places of employment. A Functional CV typically starts with a personal profile that highlights your skills, achievements and personal qualities. This is followed by a succession of sectors, each relating to a different skill or ability. These should be listed in order of importance. This CV format allows you to include experience and skills gained in voluntary or unpaid work. Education, qualifications and employment history will appear towards the end of the CV. When to use a Skills-Based CV? • If a significant proportion of your experience has been in voluntary or unpaid work. • If your career to date consists of numerous or unconnected jobs. • If you want to change careers and your present position is not relevant to future ambitions. • To emphasise skills and achievements that were not required in most recent employment role. • If you have worked on a large number of temporary assignments with differing companies. • If you have been out of work for significant time periods. When to avoid using a Skills-Based CV? • If you wish to highlight career progression or achievements within a particular job. • If you have not gained a sufficient variety of skills to emphasise. • You do not have much work experience and may struggle to highlight achievements in a separate section. The Targeted CV focuses on the specific job role you are seeking. The CV will highlight those skills, achievements and experience that are most appropriate for the target job vacancy. 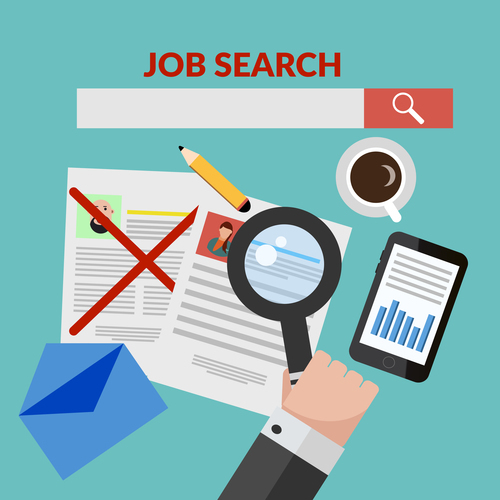 This means that each job target will require a tailored CV. Your skills and experience should be stated in brief bullet points and must directly relate to your job target. Your list of skills should tell the reader what you can do and what you have done. When to use a Targeted CV? • When you have several differing job targets and need to create a distinctive application for each. • If a significant proportion of your experience has been voluntary or unpaid. Ideal for candidates recently out of education with little work experience thus far. This CV format allows you to emphasise your academic achievements and any part-time work that may be relevant to the job you are seeking. You may also outline student activities undertaken here.